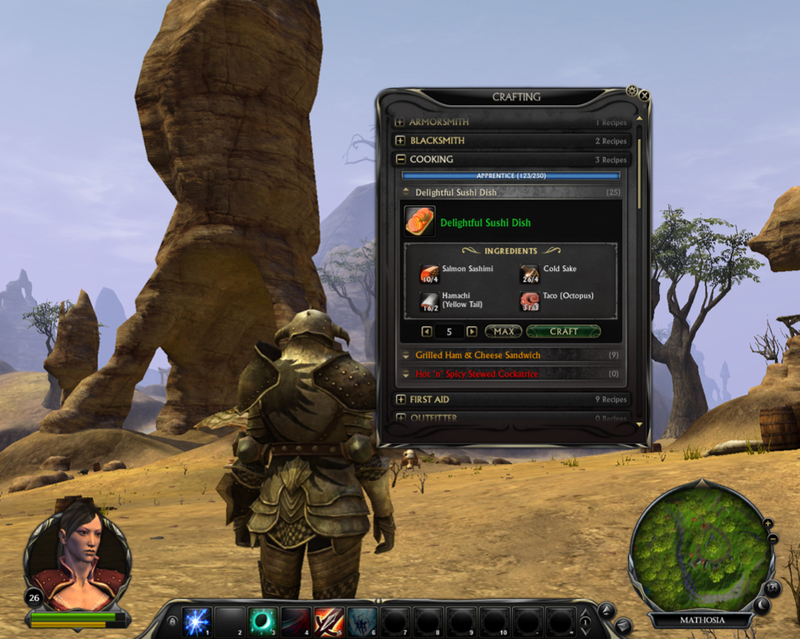 For nearly three years I was the UX Director for the MMO Rift. 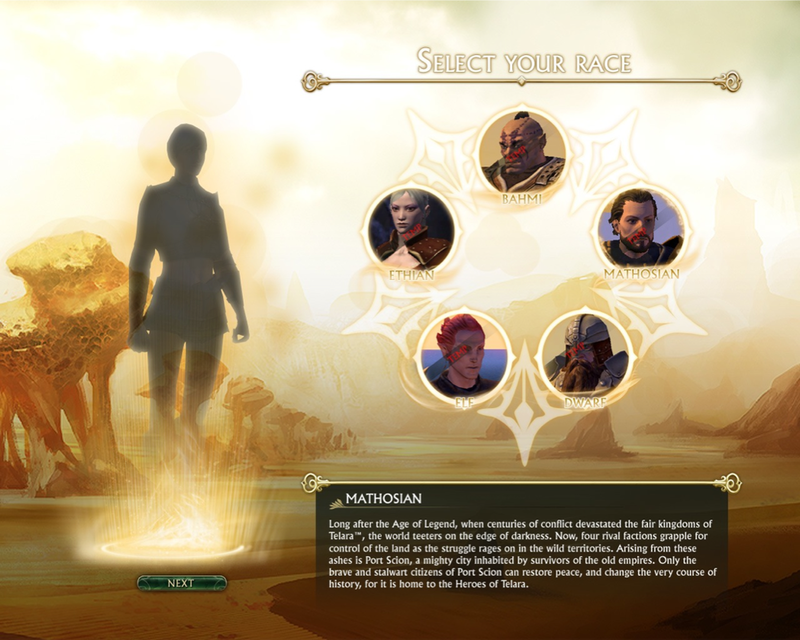 During that time I designed the interaction model for the UI within the game. I also art directed a team of talented visual artists to apply a visual language influenced from the concept art created for the game.